Our mission is to make Corpus Christi one of the most livable communities in America. To create a vibrant, progressive, clean city that rejoices in its diversity. To keep our citizens safe and secure, and provide an abundance of economic development opportunities while paying special attention to our unique environment. The City Council and City staff have a City Council agenda processing system which is integrated with the live video streaming of City Council meetings. 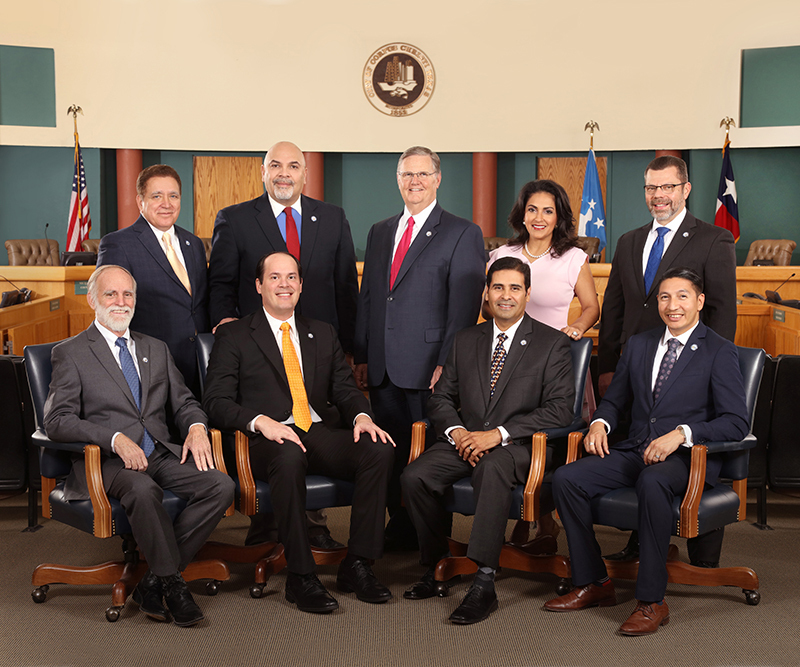 The City Council is the City's Legislative body and is composed of the Mayor, one Member from each of the five Districts, and three At-Large Members. The citizens elect each to a two-year term. Five members constitute a quorum, which is required to conduct City business. The Council appoints the City Manager, City Secretary, City Auditor and Municipal Judges. Corpus Christi has a Council-Manager form of local government. Policies are set by the Mayor and Council who are elected by the citizens. Policies are carried out by the City Manager. The Council decides what is to be done and the City Manager implements it with the assistance of the entire City Staff. The Council wants to assure that any citizen may speak in support or against any item on the Agenda and encourages the expression of all views before action is taken. There are numerous City Boards, Commissions, and Committees established to provide advice to the Council on City matters. 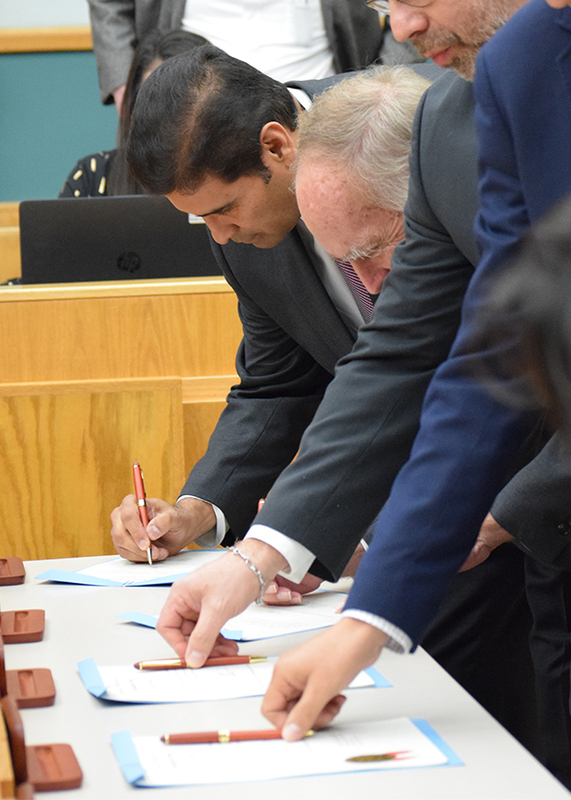 If you are interested in serving on a Board, Commission or Committee, contact the City Secretary's Office in person or by calling (361) 826-3105 or review information and submit an online application.